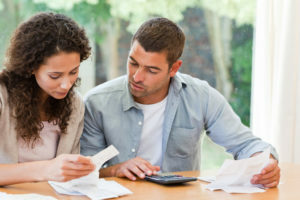 Consumers with little or no credit information may find it difficult to obtain credit as there is not enough information in their files to calculate a score. The FICO Expansion Score, a fairly new credit score product from Fair Isaac was designed specifically to address that problem. According to FICO Expansion Score approximately 50 million Americans have little or no credit history on file with the Experian, Equifax and Transunion credit bureaus. The consumers with little to no credit history typically have a steady income and regularly pay obligations such as rent, utilities and other recurring bills. It is believed these are consumers who would timely repay all credit extended to them in addition to paying a higher interest rate. 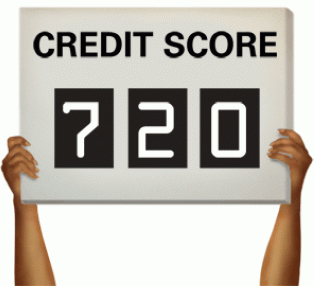 FICO Expansion Score aids lenders in predicting risk when making a decision to extend credit to consumers with a “thin” or no credit history. FICO Expansion has the same score range, 300-850 as the traditional FICO Score. 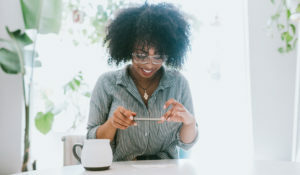 This feature can be attractive to lenders as it indicates FICO Expansion scores can predict risk in the same manner as traditional FICO scores. Because the 50 million estimated Americans are gainfully employed but may have thin credit files, nontraditional credit history may help these consumers prove creditworthiness. While the FICO Expansion Score can help consumers gain access to mortgage loans, car loans and perhaps some credit cards, it also has the potential to hurt some consumers. Because financial relationships are evaluated and scored using nontraditional data sources, something like having too many bank overdrafts or repeatedly paying a cell phone past the due date can cause a denial of credit. Companies like Chexsystems can be used as a nontraditional source of credit data. 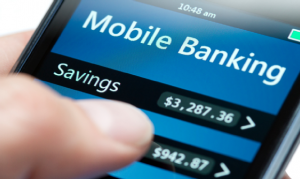 A consumer’s past bank account history can be evaluated including bank account closure history, number of returned checks and bank account inquiry history. This information usually does not make its way to traditional credit reports. It is likely lenders using traditional FICO Scores will not be aware of banking issues but those using FICO Expansion Scores will see it. Lenders using FICO Expansion Scores may discover you utilized a payday loan or rent-to-own company. 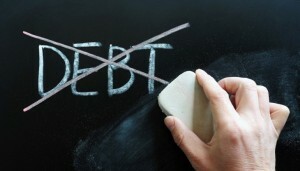 These types of nontraditional credit sources are notorious for charging high interest rates. 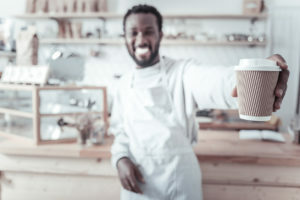 For the most part consumers who use these types of high interest lenders regularly repay their obligations; but, it may give a potential lender using FICO Expansion, an excuse for offering a high interest rate loan. Consumers may be better off building credit the traditional route. I am not knocking the FICO Expansion Score, it will give many borrowers access to credit, but it may cost you more money. Building credit with traditional credit sources such as credit cards, mortgage, personal and auto loans will not only cost you less but also give you a much more expansive choice of creditors and lenders. Secured Credit. A secured credit card will give you a credit limit equal to the amount you deposit at a bank. The Open Skysm Secured Visa® Credit Card is a good choice for consumers looking to rebuild or establish their credit. You can choose your credit limit from $200 to $3,000 and they report monthly to the three major credit bureaus. There is no credit check required for this secured credit card. Personal or Car Loan. An installment loan like a personal or car loan will do wonders for building credit as long as payments are timely made. You credit score will get a real boost with these types of loans. Apply online now for a personal loan or auto loan. With credit cards, whether they are unsecured or secured, keep your balances low and never use more than 30% of your available credit limit. This is good sign of debt management and stability.